Longo, Patricia, (Decina), 83, formerly of County Road, died peacefully on February 3, 2019. She was the wife of the late Carmen J. Longo Jr.
Born in Roxbury, MA, a daughter of the late Leonardo and Maria (Bodanza) Decina, she lived in Barrington for 22 years. Mrs. Longo was a secretary for 35 years before retiring in 1987. Pat enjoyed cooking, dancing and music. She loved spending time with her family and her grandchildren. 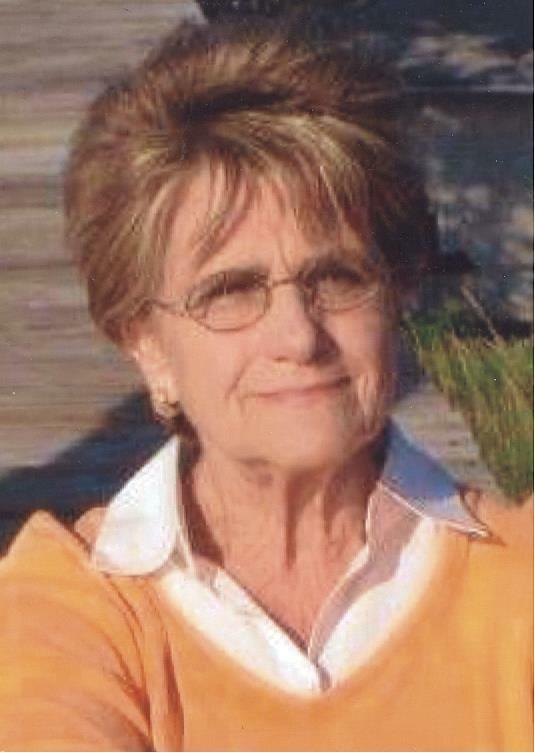 She was an avid card player and loved entertaining. Pat was a kind and loving friend to all. She is survived by two daughters, Denise A. Munroe of Seekonk, MA and Cynthia L. Prete of Barrington; a son, Carmen J. “Mitch” Longo III of Barrington; a sister, Lena DiPaolo of Marshfield, MA; eight grandchildren and five great grandchildren. She was the sister of the late Mario Decina. Her funeral will be held on Thursday February 7, 2019 from the W. RAYMOND WATSON FUNERAL HOME, 350 Willett Avenue, Riverside at 8:45 a.m. with a Mass of Christian Burial in St. Luke Church, Washington Road, Barrington at 10 a.m. Burial will follow in Santa Maria del Campo Cemetery, Upland Way, Barrington. Calling hours are Wednesday 5-8 p.m. Flowers are respectfully omitted. Contributions in Patricia’s memory to the Alzheimer’s Association of Rhode Island, 245 Waterman Street, Suite #306, Providence, RI, 02906 would be deeply appreciated.